Royal Oak attorney Barry Fagan’s mother was a Detroit Public Schools teacher for over 30 years. “She had strong union ties and always took a stand when she felt that either she or her co-workers were being mistreated by the school administration. That inspired me to represent victims of discrimination and mistreatment in the workplace,” stated Fagan. Starting together at the Lopatin Miller firm, Fagan and Albert Dib started their own firm 27 years ago with two very different practices. 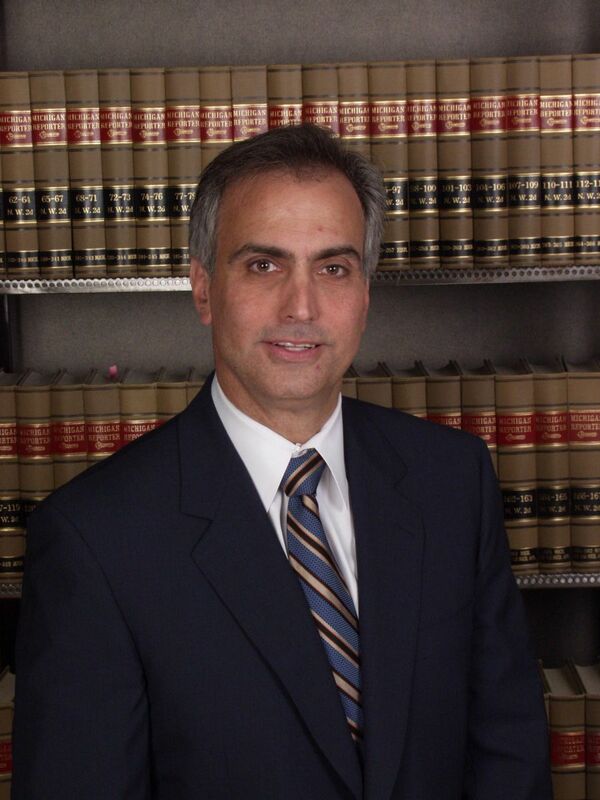 “Al focuses his practice primarily on medical malpractice cases. My practice, along with my associate Jennifer McManus, is exclusively representing plaintiffs in employment litigation, including all forms of employment discrimination, sexual harassment, whistleblower and other retaliation claims for engaging in protected activity. We have also been involved in a number of class actions and multi-plaintiff cases representing employees against large companies and have been successful in pursuing those.